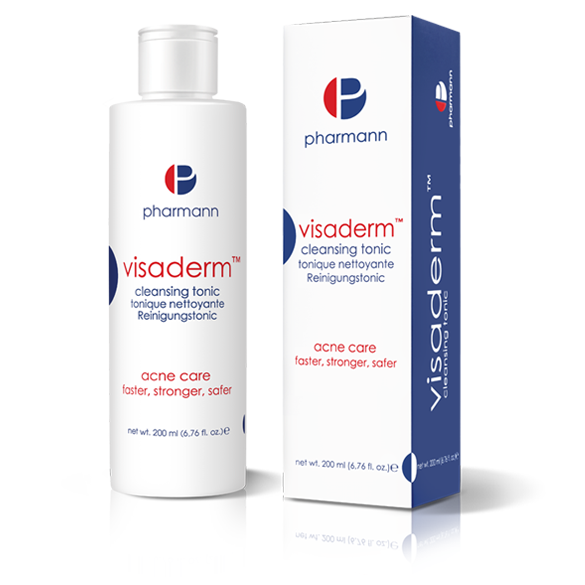 Visaderm™ cleansing tonic is recommended for daily care of acne skin and excessively oily skin. 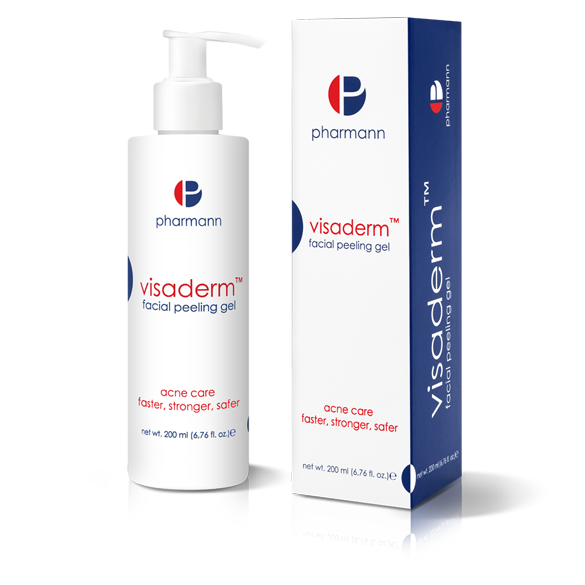 The main task of the alcohol-free Visaderm™ cleansing tonic is to restore the skin’s proper, acidic state and narrow the pores, so that we can prevent the formation of new pimples. The complex of active ingredients contained in the product, such as: Acnacidol BG, azelaic acid and salicylic acid, normalizes the process of skin keratosis, regulates sebum production and prevents clogging of the pores. It also helps to remove dead skin cells that can cause new pimples. 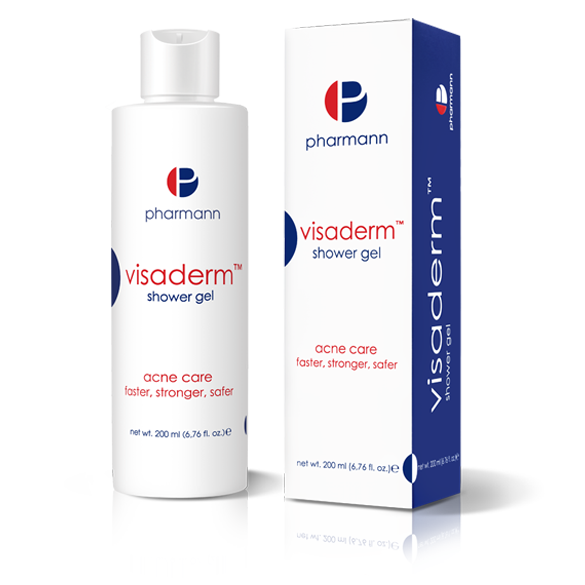 Visaderm™ cleansing tonic thoroughly cleans and removes impurities from the surface of the skin leaving the skin cleansed, refreshed and matt. Salicic acid – effectively reduces skin inflammations, exfoliates dead skin cells from the skin surface, removes blackheads and prevents the formation of new inflammation areas in the skin. 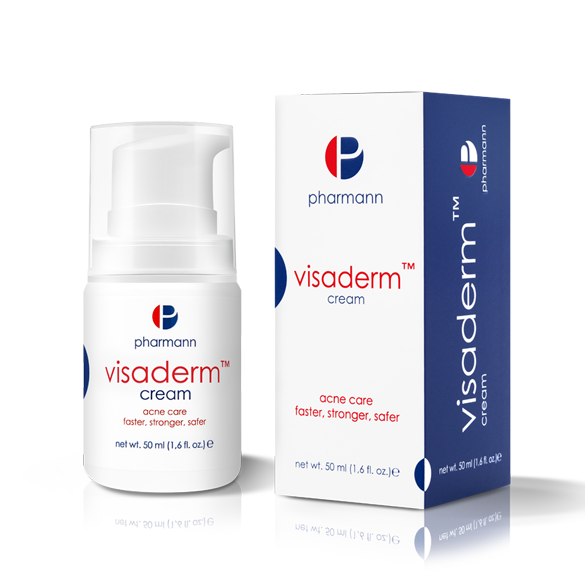 Reduces the visibility of discolorations and small acne scars. 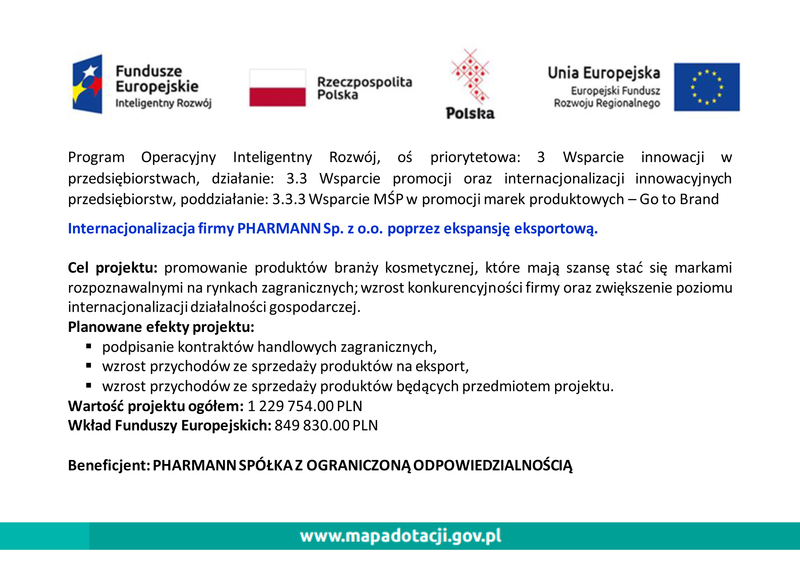 Dermatological tested. Hypoallergic. 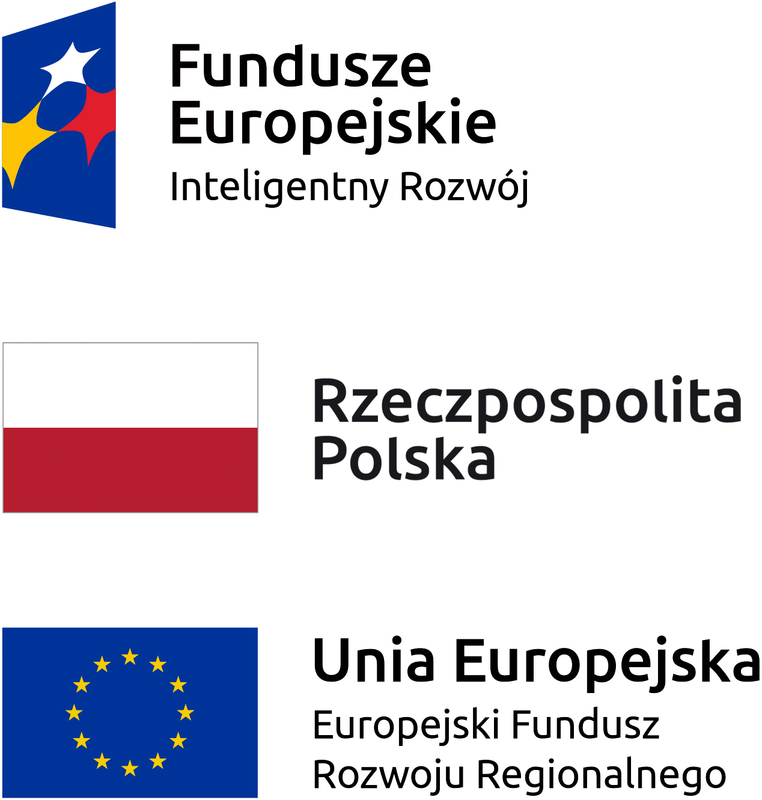 Colorants free. Moisten a cotton pad with the tonic and clean all the skin one to three times a day. 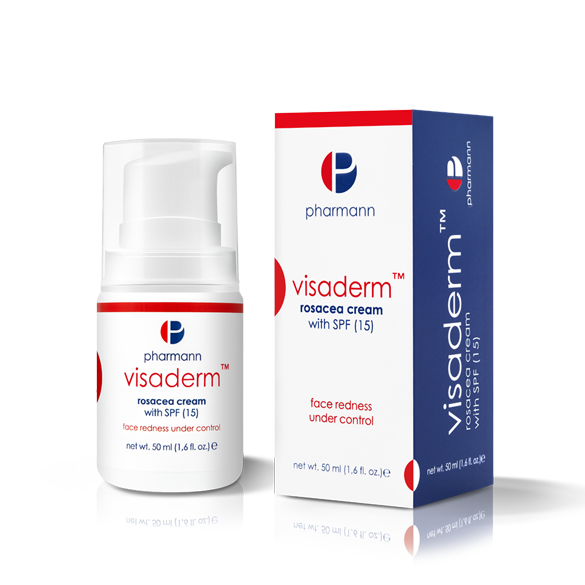 After a make-up removal performed using the Visaderm™ cleansing tonic, the skin is ready to absorb the active substances from the Visaderm™ anti-acne cream.